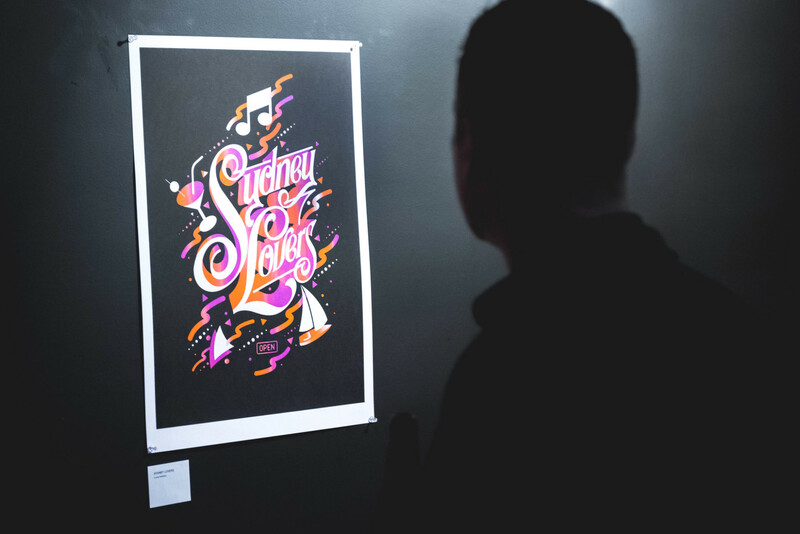 What do you love about Sydney? 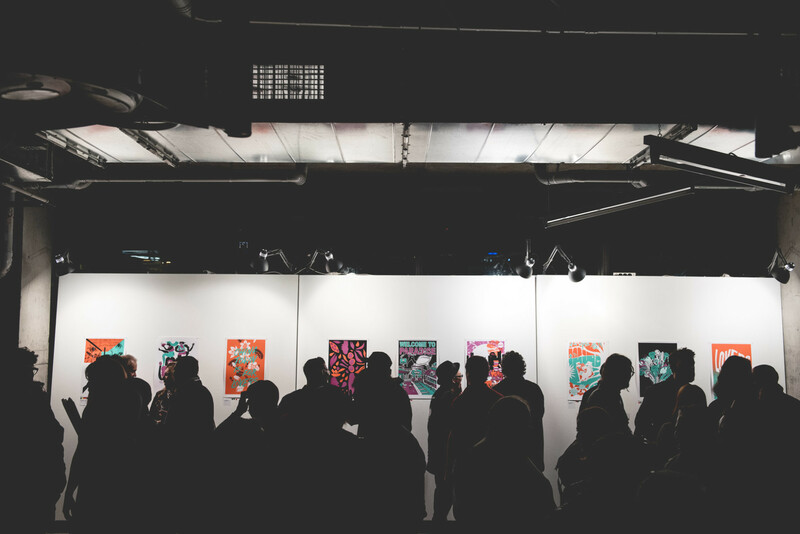 What would you fight to protect? 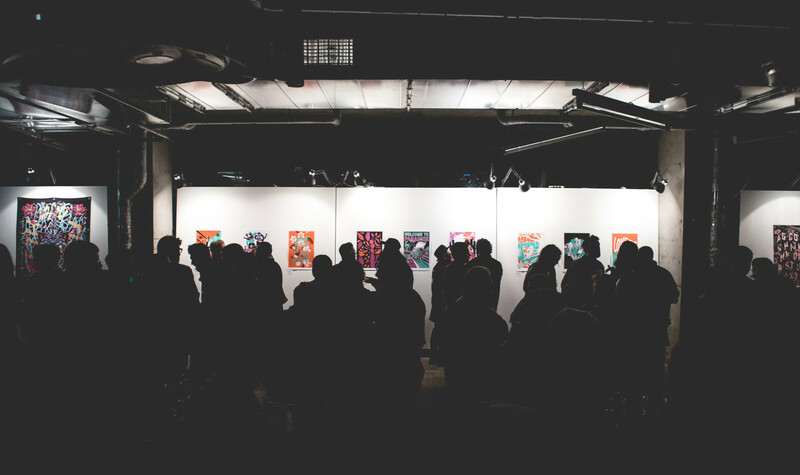 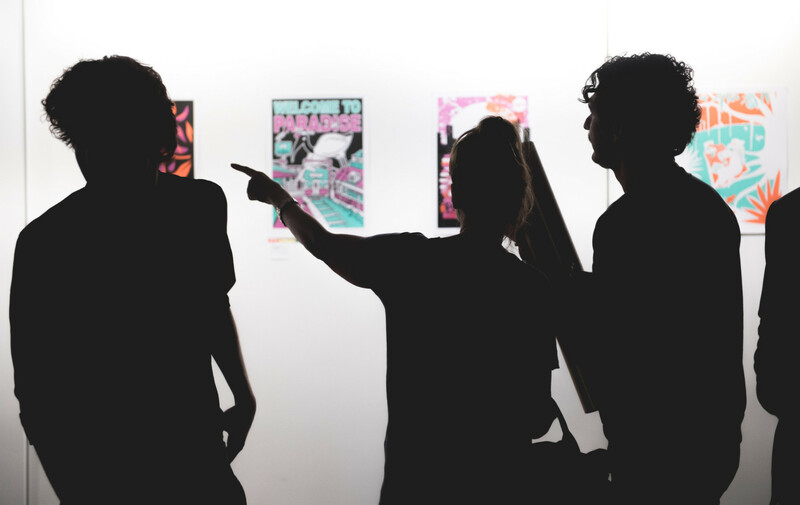 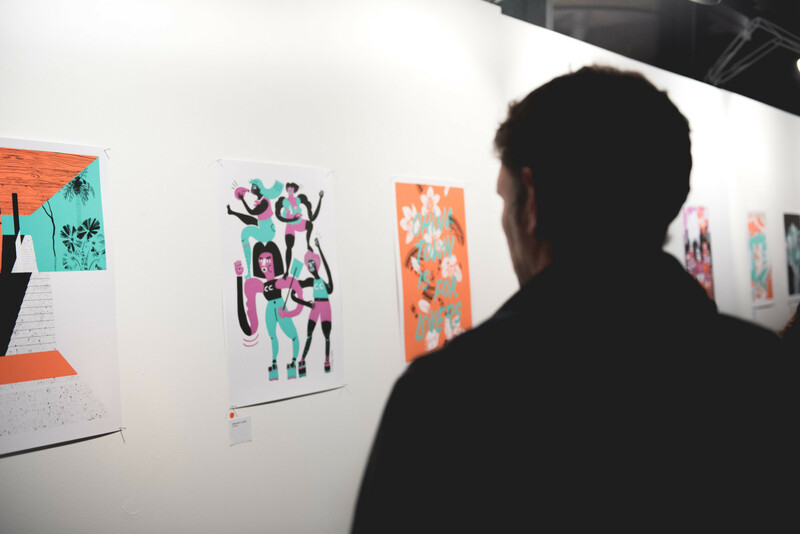 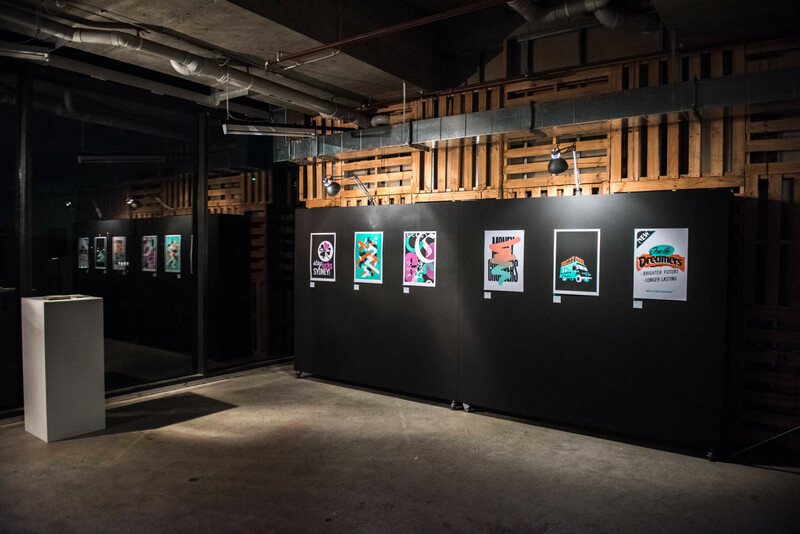 In this ONE NIGHT ONLY ART EXTRAVAGANZA, 25 of Australia’s greatest artists, designers, illustrators and visual explorers shared their loves by creating an original poster artwork. 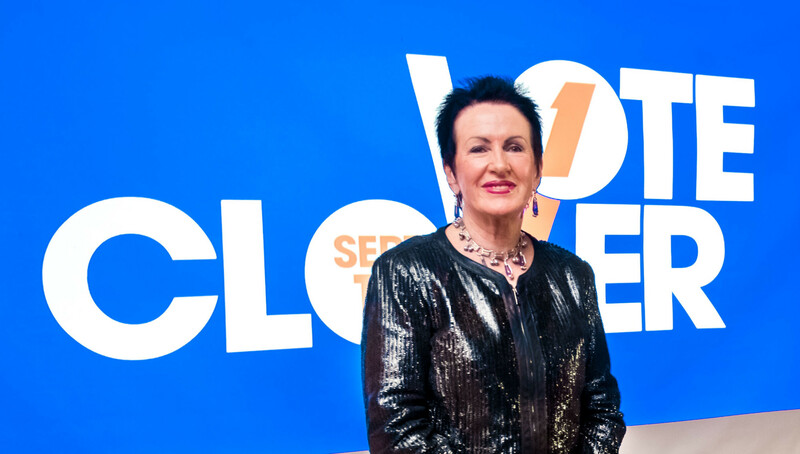 SYDNEY LOVERS was a celebration and fundraiser in support of the Clover Moore Independent Team, standing in the City of Sydney local government election on September 10. 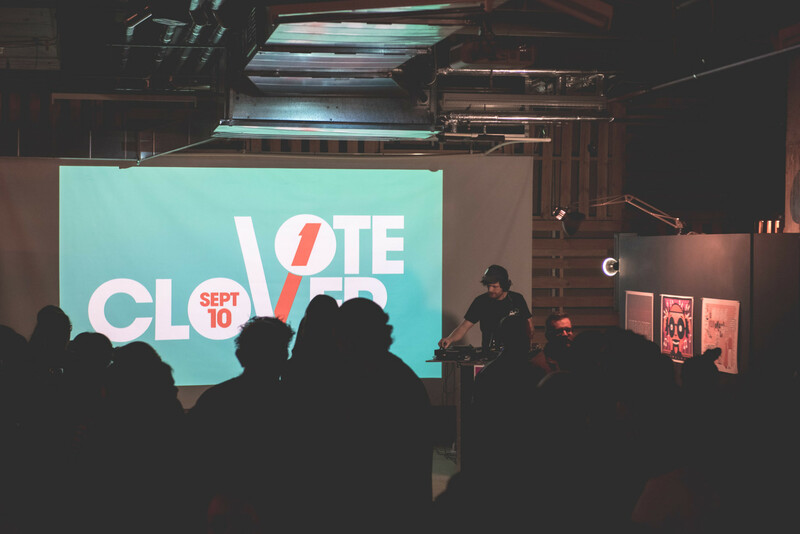 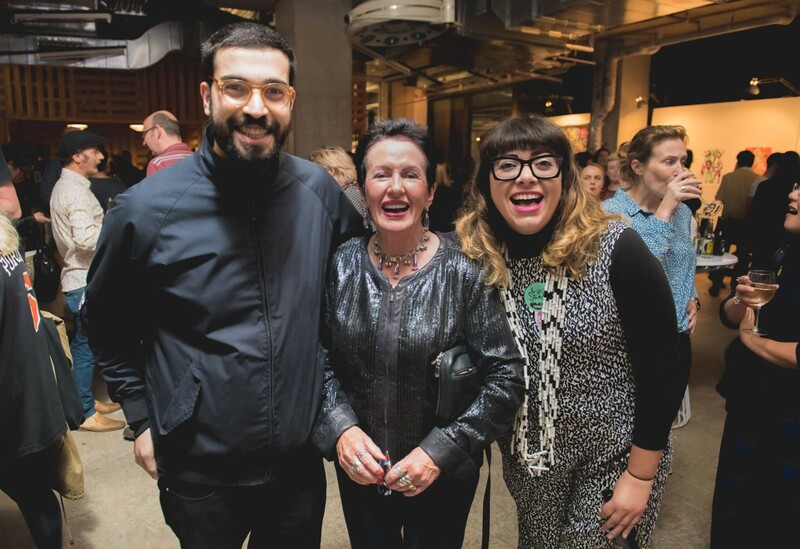 SYDNEY LOVERS was curated by Jess Scully, who was standing as a candidate for councillor on the Clover Moore Independent Team: all proceeds from the night went towards funding the crucial campaign to keep Sydney independent, progressive and creative. 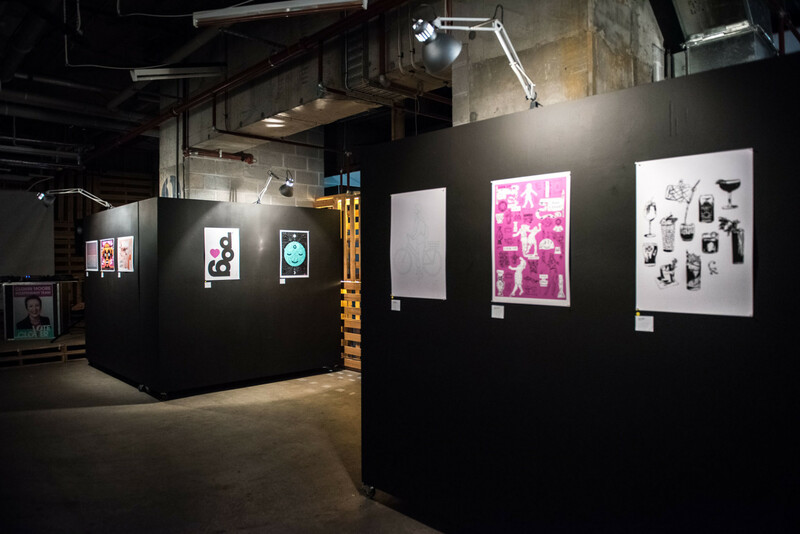 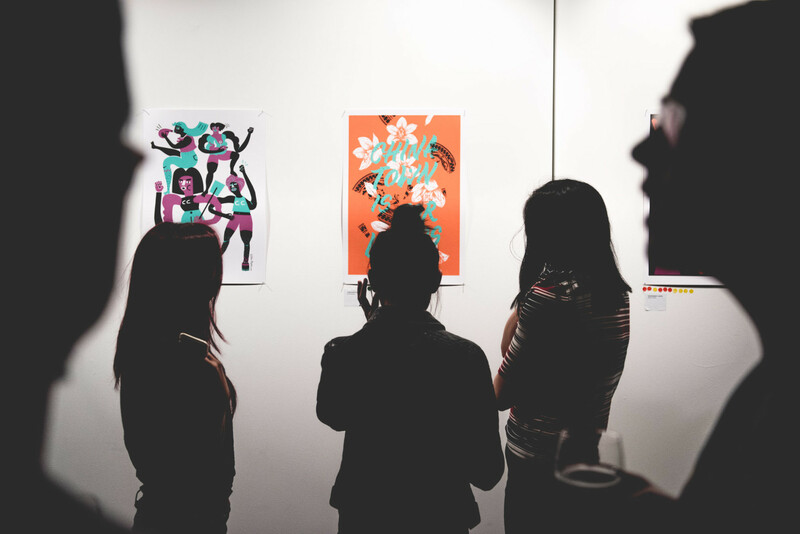 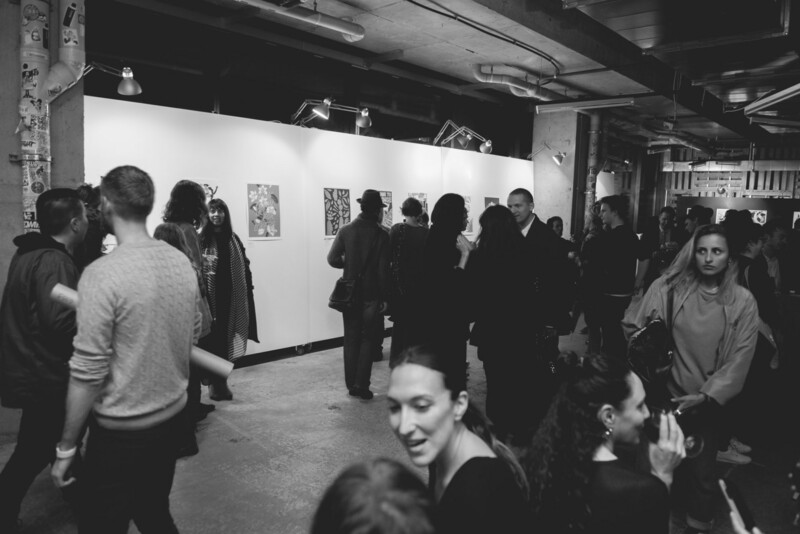 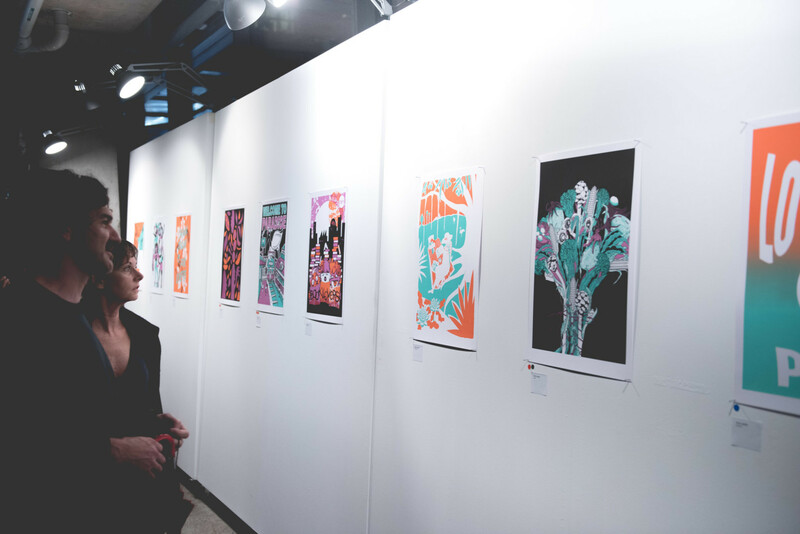 Posters were lovingly handprinted by Aisle6ix Industries, Sydney’s bespoke screen-printing studio, and displayed at the aMBUSH Gallery Event Space at Central Park Mall. 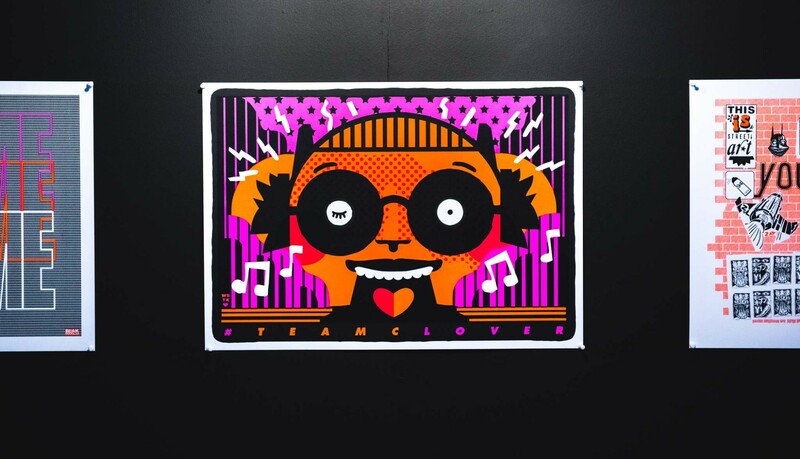 Original posters were on sale that were created by: Elin Matilda Andersson, Joel Cameron, Collider, Lance Corlett from Steady Hand Studio, Jess Cruickshank, Blak Douglas, Nowhere Famous, Vince Frost, Arielle Gamble, Nadia Hernandez, Emily Hunt, Luca Ionescu, Jumbo, Deborah Kelly, Little Moon Studio, Mini Graff, Numskull, Ngaio Parr, Daryl Prondoso, Matt Roden, Struthless, Toby and Pete, Emi Ueoka for Lost Art and We Buy Your Kids. 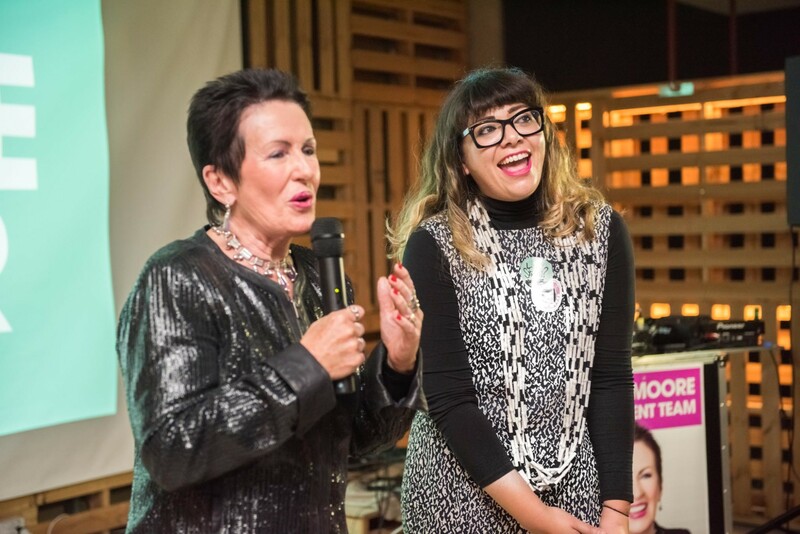 With auction items from, James Jirat Patradoon, Romance Was Born and more!